Have you ever witnessed a living miracle unfold before your very eyes? To me, my middle school aged son on the autism spectrum, giving his very first speech in his Classical Conversations class a few weeks ago was miracle enough. His speech was short and he had trouble looking at the audience, but I didn’t care. He overcame his social anxiety, and I beamed at this huge step in his development. In class yesterday, he did something that made my jaw drop. His whole class—the kids, the teacher, the other mothers—all laughed. He had his audience in the palm of his hand. Then he turned serious and shared how as a boy, Washington accidentally killed his mother’s favorite colt. All eyes were on my son as he projected his voice, stood confidently, and shared for a minute and a half about the trials and triumphs of our first president. I sat mesmerized, in awe at my son’s transformation. My only regret is that I forgot to get out my phone and take a video! He’s learning. He’s growing. I think he’s going to do all right in life. He may not be president of the United States when he grows up, but I believe by the grace of God, he’ll do something to make a difference in our world. Have you ever wondered how George Washington became our first president, trusted by the colonists who shed their blood, sweat and tears to create a whole new country set apart from the rule of the King of England? From historical accounts of his life, we can know that George Washington was a man in control of his words, his body, and his actions. 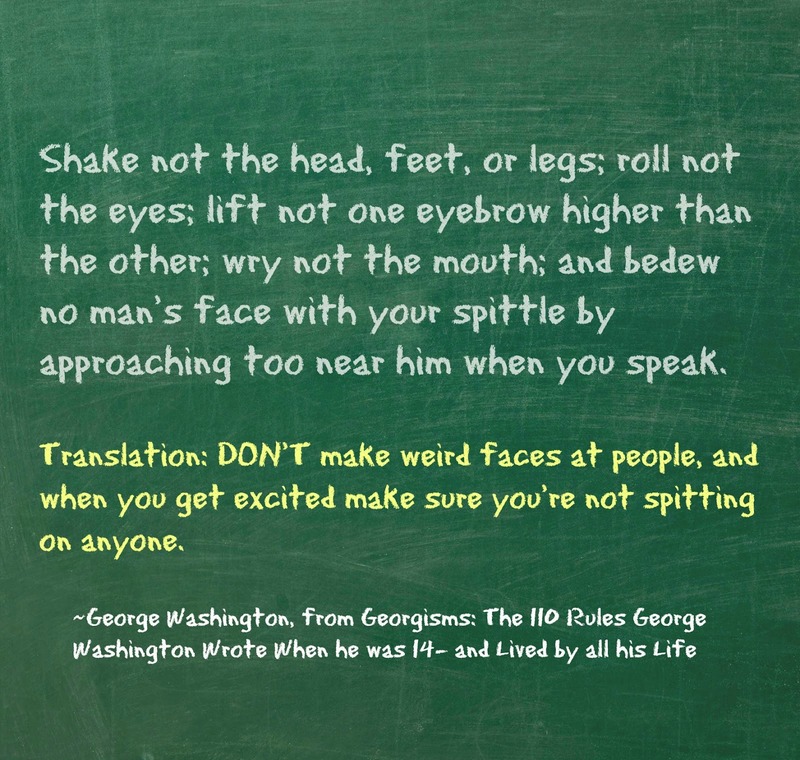 When he was fourteen years old, Washington wrote out 110 rules to live by. These rules laid a foundation or framework for him to advance to the highest position in the United States of America. They helped him to be dignified, diplomatic and wise beyond his years. Nowadays, we call this executive functioning. Washington was singled out for a job that men much older than himself usually did. 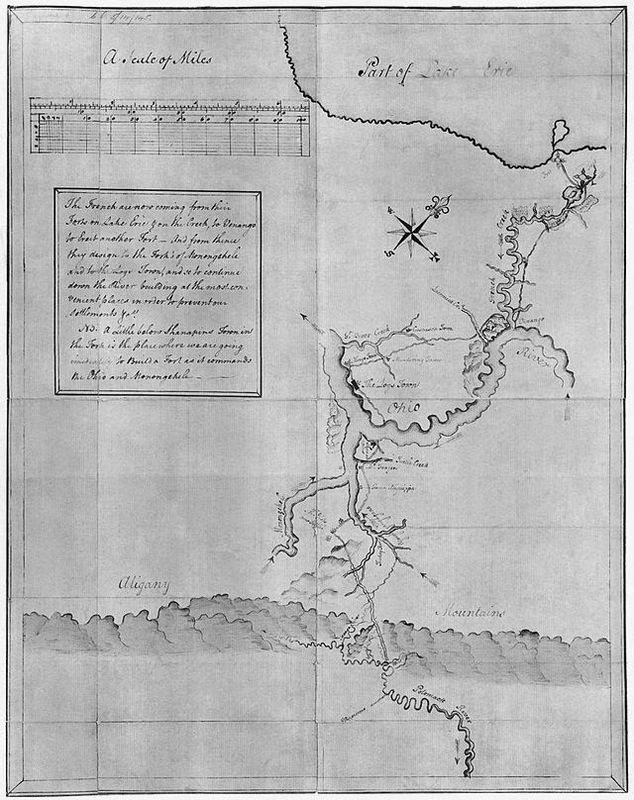 In 1749, at the age seventeen, he became a surveyor and mapped out land for his employers. From there, in 1755, Washington had moved up the ranks in the military and was awarded the position of Colonel of the Virginia Regiment during the French and Indian War (also called the Seven Years War, 1754-1758). From years serving in the military, Washington gained leadership skills. He understood British military strategies which would help him later when he became the General of the Continental Army. 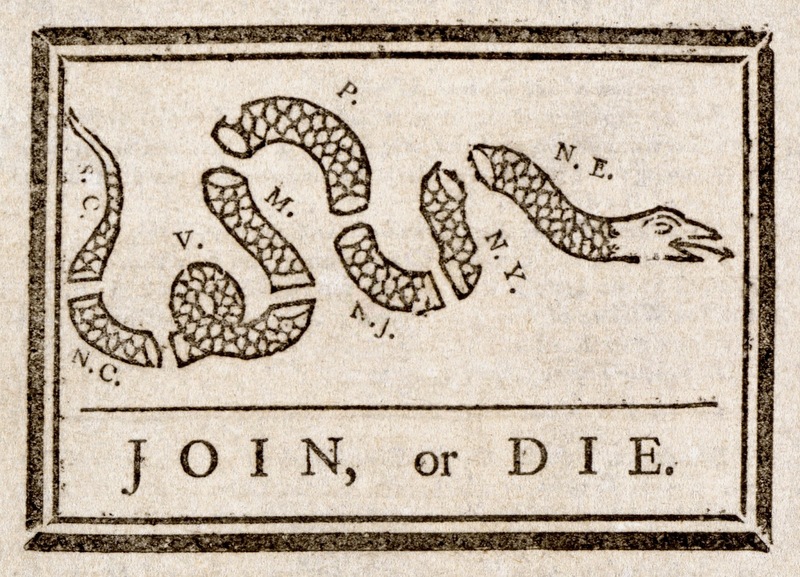 America had had enough of England’s “taxation without representation” and the colonial patriots were gaining more support to rebel against English rule and become their own independent country, The United States of America. After the Battles of Lexington and Concord, the Continental Army formed. 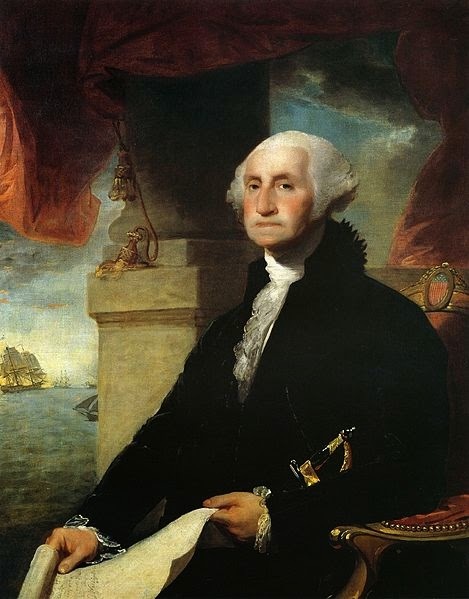 George Washington was appointed General of the Continental Army and Commander-in-Chief. As General of the Continental Army, Washington’s first great victory was against the Hessian army (German soldiers hired by the British). 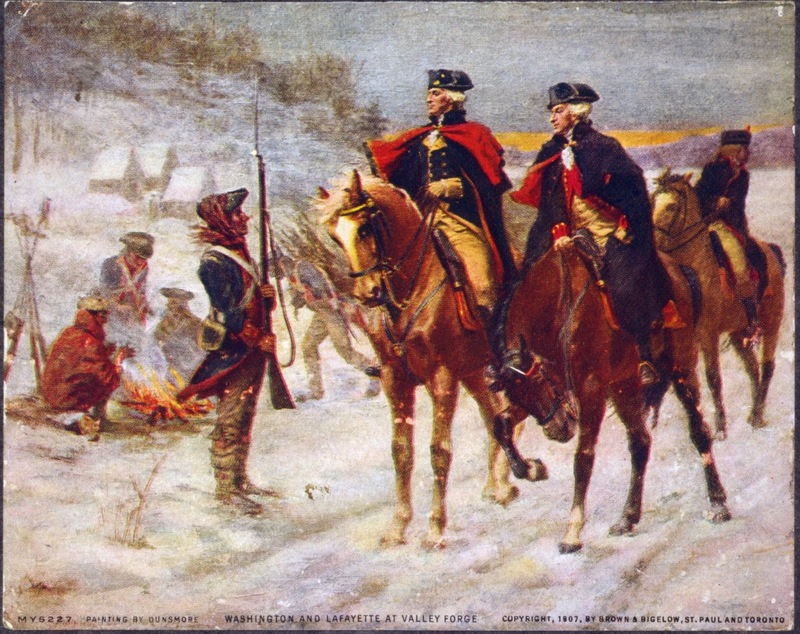 Washington chose to execute a sneak attack on the night of Christmas 1776. 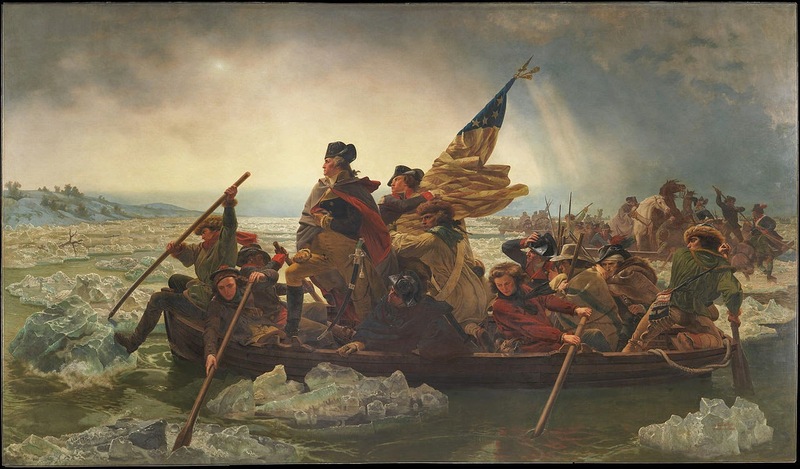 He crossed the Delaware River to Trenton, New Jersey and captured nearly 1,000 Hessians. By 1777, The Continental Army had grown to 11,000 men. During the winter at Valley Forge, north of Philidelphia, Pennsylvania, about 2,000-3,000 men died from the harsh winter and lack of supplies. Washington stayed with his men, suffering along with them and used this time to train them with the help of Inspector General von Steuben. 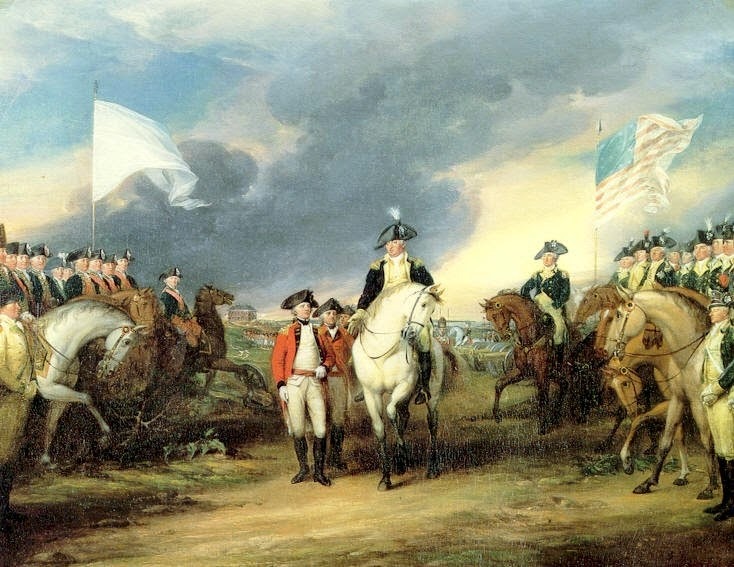 With the help of French troops, supplies and naval forces, in 1781, British General Cornwallis was trapped and surrendered at Yorktown, Virginia, ending any further hostilities from England. When choosing the first leader of the United States, our founding fathers knew that Washington was the best man for the job. 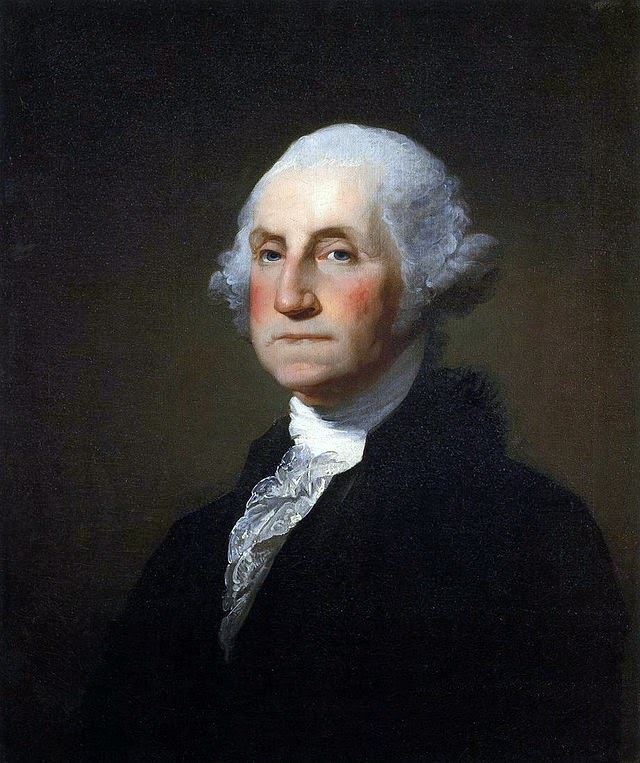 On April 30, 1789, George Washington was voted by 100% of the electoral college to be the first president of the United States of America. He did not desire to be called “your majesty,” like King George III of England. He wanted The United States of America to be a democracy through and through and to be simply called, Mr. President. Throughout his life, Washington relied on the rules of leadership that he learned at a young age. As he gained knowledge from both victory and failure, he matured and became the kind of leader our country needed, one who was both strong and reasonable. In order to be successful adults, children need to learn the same skills that our first President learned. Attaining life skills, including proper etiquette, improve their executive function, which is a crucial element in allowing a person to mature and become a productive member of society. Even George Washington did not possess these skills on his own. He studied them, copied them and lived them out. Developing a well-trained mind is crucial for making the best life decisions. Focusing on the things that are important and organizing them in a step-by-step, systematic way to be used again later is the foundation of having good executive function. Washington did this with learning his 110 rules so well, he knew them by memory and was able to use this knowledge at the proper time. Learning the general rules of manners can be useful in understanding how to act in any given situation. And, then we must make the choice to follow those rules. Having control over one’s emotions, body, and words is another level of executive function. It is hard to follow the rules, when we let strong emotions control us. Washington was remembered as a man of reason. He did not allow strong emotions to take control. He used his words to encourage others and not to hurt or belittle them. He faced battles with bravery and did not allow fear to affect his decisions. Choosing to use coping strategies and keep our feelings under control is another way to develop good executive function. Learning from our successes and failures is one of the final steps in developing good executive function. Washington was considered mature at a young age. He used his knowledge of math and skill in drawing to his advantage when he became a surveyor. He learned in his years in the military the strategies that worked to win battles. He was flexible and willing to learn new things and try them in different ways. He chose to do things the best way rather than the easy way. Children can start young by making choices to develop good executive function. Having a well-trained mind, good self-control and flexiblity is important in gaining the life skills needed to be successful in life. The History Channel’s website has a short documentary about George Washington here. *Images of George Washington, flag, and map courtesy of Wikipedia. Where should one start in learning how to cook? Julia Child might ask, “Does she know how to make an omelet?” True, omelets can be a versatile meal, eaten for breakfast, lunch, or dinner, but let’s add more than eggs to our teens’ cooking repertoire. As shared in my post on 10 Must Have Books for Teen Girls, a good cookbook is essential for independent living. We want our teens to not rely on eating convenience foods that are bad for both the body and the pocketbook. Teens need to learn that they too can make a fantastic meal. Even better than that is building up enough confidence in their cooking skills to give a dinner party and invite friends and family to enjoy their culinary masterpieces. 1. Teach teens to cook healthy, budget-friendly meals. As a mom of four, I live by a routine of Spaghetti Monday, Taco Tuesday, and a variety of seasoned chicken on Wednesday, Thursday, & Friday. Dad takes over on Saturday and left-overs are for Sunday (weekends are my days off!). This keeps the budget low and stress-level for cooking low for me. All my ingredients are on-hand, and I know the recipes by heart. Inform your teen that cooking can get pricey depending on the ingredients. Give her a turn in cooking dinner once a week until she learns them all. The kitchen is my domain. I don’t want flour all over the counters, on the flour, or in the cracks beside the oven. By the grace of God, I’ve had to learn to deal with this. When I’ve let go of my desire to dominate the kitchen and have given free rein to my teen, she has flourished in baking biscuits, breads, cakes, cookies, doughnuts, and muffins. She’s even made cream puffs! And, because my idea of dessert is in the freezer, I never would have been able to enjoy these scrumptious delights had I barred her from baking because, truthfully, it can get messy. I’ll share tips on teaching teens to clean in a later post! 3. Start building up her own kitchen supplies. One day, our teen is going to grow up and move out (that’s the plan anyway!) and she will need some kitchen items to take with her. My teen has asked for baking pans and a mixer for Christmas. With her knack for baking, I was happy to oblige. I’ve since acquired a new set of pots and pans, but I kept the old ones to give to her when she leaves the nest. I remember my mom giving me a great deal of her old dishes and silverware when I went off to college. I hope to do the same for my daughter. 4. Take her grocery shopping. In our family, Dad is the grocery shopper. Before we had children, we would shop together. With each pregnancy, my husband starting shopping on his own. Now, he does it full-time, and I am more than thrilled with that. He’s known as “Super Dad” at out local supermarket with all the kids with him, holding onto the shopping cart. My stepdad used to do the same thing. He made a grocery list, took his calculator, and me with him. It was my job to add up all his purchases and make sure he stayed within the budget. Whether mom or dad is in charge of the shopping, try taking your teens with you and let them keep track of money spent. It’s eye-opening how easy it is to spend over two hundred dollars a week for a family of six. Maybe we should do once-a-month freezer meals, couponing, or base meal planning on BOGO’s? Encourage our teens to brainstorm ideas on how to save money. 5. Teach about expiration dates and food rotation. I’ve learned the hard way that you should always check the expiration date on milk before pouring it into your cereal. My husband, (our designated family food shopper) is really good about rotating the food in our refrigerator and pantry to make sure the newer food is placed behind the food that would spoil first. Teens need to learn this when they help put groceries away. Also, they need to learn not to open up another bag of chips or carton of milk before the old one is used up. With a little extra time and patience, we can teach our teens to take full rein of the kitchen so that one day, they too can make more than an omelet.